The I-COM Global Summit is the world's leading annual event on Smart Data Marketing where the who's who from around the world gather to inspire, connect and develop. Smart Data Marketing is the art of creatively leveraging value from data to create competitive advantage in products, user experience and promotion. With this in mind our community and summit welcome a diverse range of senior leaders including CMOs, Chief Digital Officers, CIOs, Chief Data Officers and CAOs to foster the collaboration needed across these functional areas. I-COM brings together a diverse community and the summit is a great place. I think the interactive sessions, where you see people on stage in TED format were fantastic. I believe in multidisciplinary teams who will be the ones that provide breakthroughs in the future. The I-COM Global Summit is one of the key things we look forward in our calendar. It lets us really meet and network with industry leaders, understand how they solve problems, understand their challenges and see their mindset in action. It also gives us the chance to raise the profile of our company. I-COM really stands out, particularly in terms of the calibre of the people there. 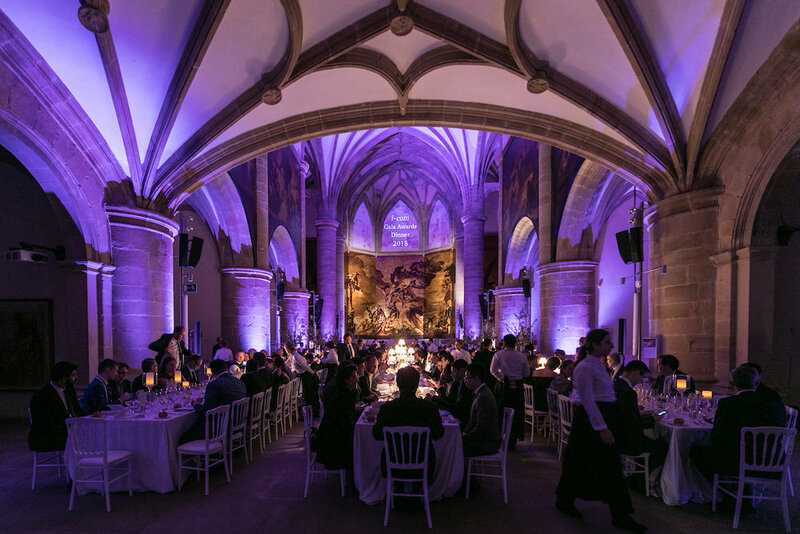 I-COM creates such a rich experience: from the dinner with a 3-star Michelin chef in a beautiful museum, to seeing industry leaders together sharing their insights. I-COM has brought together the beauty of life in the industry. It was a privilege to be there. I-COM is an epicenter for the data science industry to come together and address challenging issues, and support the disruption that is going to be so important for our industry. It is was a fabulous experience. Exquisite event! It’s a small group of senior people from all over the world that deals with the issues of data, technology and measurement. Having a summit and a hackathon dedicated to data is very valuable for big companies. Normally you don’t have the time to really get your head around big problems so having these few days is a chance to really focus. You can enjoy having the best in class around you, trying to work on your solution, to hack your problem but also to share their best in class practice. Very informal sessions allow you to have a kind of new creative process in your mind - a serendipity process, as well as insights you hadn't thought about before. I believe that this kind of event is really important. I go to few of them because is far away but this one in particularly (I-COM Global Summit) where so many people from different markets get together and focus on data and analytics is really important, and also to keep up to date, knowing what’s going on. There are a lot of sessions on data and programming, but I-COM has the most hands-on activities and I love the internationality of the whole event. Every year I come and I always bring something back home. I-COM Global Summit has been absolutely beautiful as a venue. Andreas brought a very impressive group of senior people in the industry. 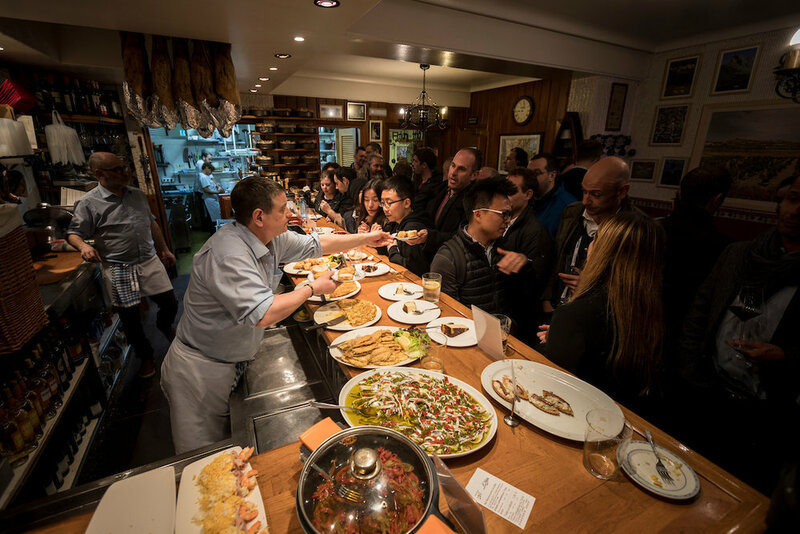 It’s like an amazing feast - feast of food, great networking opportunities and great data and content. The Summit is a must for CMOs in global companies. I-COM gives you a lot of insights on what is going on on the media side. It’s great to meet people who are in the same line of work in different industries. We face many of the same challenges - it's amazing to have this network to get a pulse on what's happening in the industry. It’s been a roller-coaster of sessions during the conference, amazing events in the evening, networking and an amazing location. When it's all combined over 4 days, you really get to know everyone you're with. It’s been fulfilling from a personal, professional and collaborative perspective. I really enjoyed it! This is a great event because it brings together people from around the world, who all work in different aspects of data. There is so much opportunity to learn as well as drive larger decisions. I-COM has been part of my life for the past 10 years or so. Apart from the last 2 events, I’ve attended each one and always find them incredibly beneficial. To be honest, I think this one has been the best yet. This has been an interesting experience. The I-COM Global Summit is a good platform to meet people and talk about partnership. 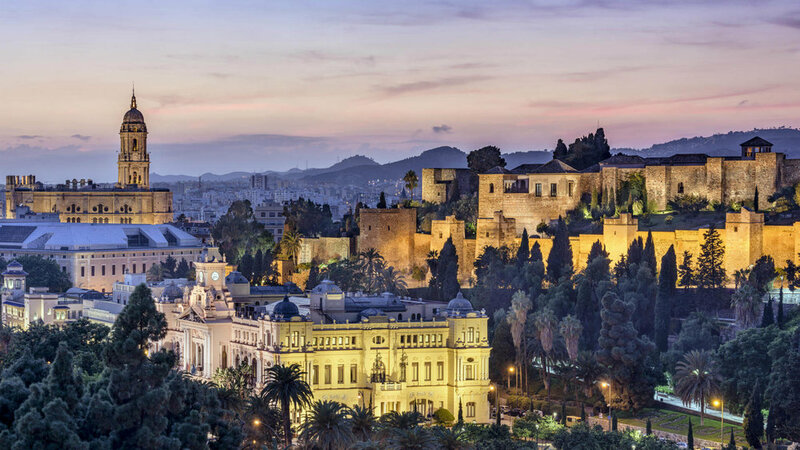 Transforming itself in recent years, the Andalusian city of Malaga has gone from gateway to the beaches of the Costa del Sol to a vibrant coastal destination of art, seafood and Mediterranean vibe. For more information contact us at globalsummit@i-com.org.